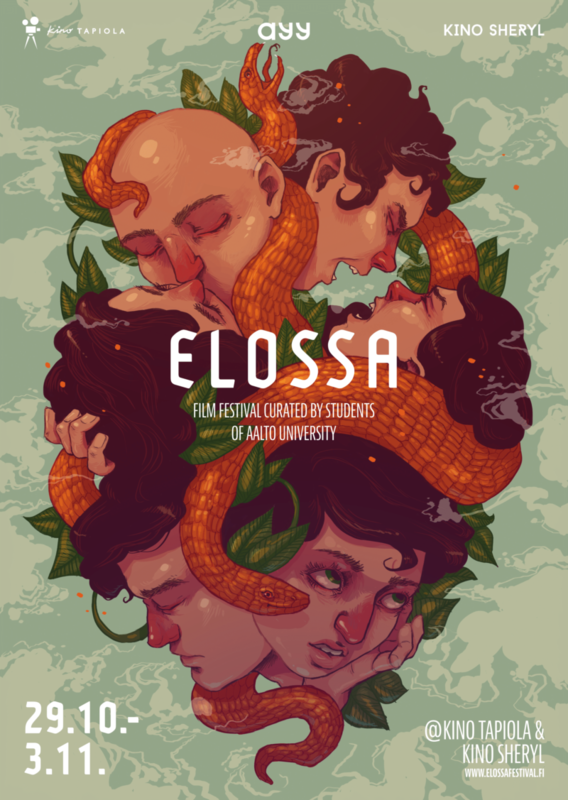 TRACKS in Elossa Film Festival 29.10. TRACKS will be shown in Elossa film festival in Kino Tapiola on 29th of October. The Film is selected to the screening called Reputation of Being Difficult curated by XFF curator Taimi Nevaluoma starting at 20:30 o’clock. The screening will be the Finland premiere of TRACKS and it´s free of charge. See you there!